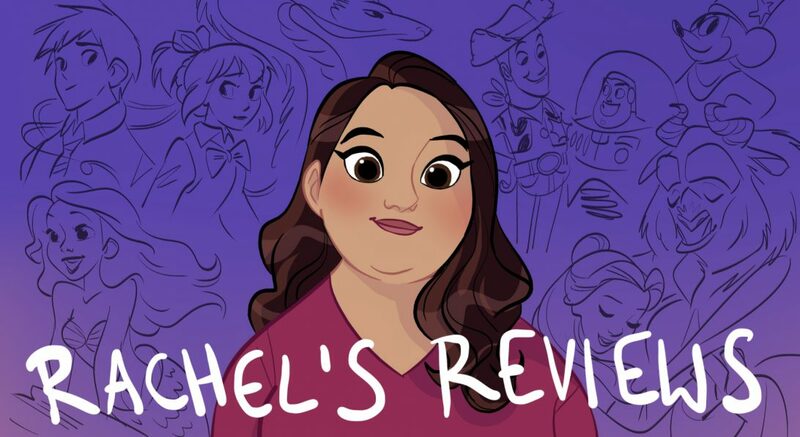 I realized today that I hadn’t posted a review on the blog for a little bit. Sorry about that. I guess I have been favoring the youtube channel without realizing it. I usually try and keep it pretty even. I am trying to get to 1,000 subs on my youtube channel so if you haven’t checked it out give it a look. Well, let’s talk about a film I have not reviewed on my channel- the western heist movie Hell or High Water. This is isn’t my favorite kind of movie but I can’t deny that it is basically perfectly executed. I have not seen any other films by David Mackenzie but he does a tremendous job capturing a sense of place and tone and getting you to root for both the good guys and the bad guys. The film is about 2 brothers, Toby and Tanner who are robbing small banks in current day Texas in order to get enough money to pay off a lien on their mother’s property following her death. Oil has been discovered on the land and they have a small amount of time to pay the debt or the bank will take the land. Toby, played by Chris Pine, wants to make life better for his estranged sons and Tanner, played by Ben Foster, is recently released from prison after killing their abusive father. 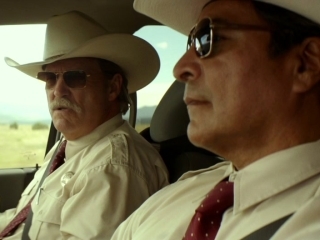 Jeff Bridges is fantastic as Marcus a nearly-retired sheriff looking into the robberies with his partner Alberto. Marcus is a little bit racist but there is always something about him that you like. He gives Alberto a very hard time about his Native American and Mexican background but you know all along he loves his partner. Gil Birmingham is so good as Alberto. Toby has planned out the heists masterfully well but Tanner is a bit of a lug so things don’t go completely to plan. This draws the viewer in and helps it not feel predictable. Plus, all 4 of the leads feel like real people who could actually exist and talk and act the way they do. I don’t want to give much away but it is so well paced without a wasted scene. Ben Foster makes me almost want to forgive him for Warcraft he’s so good as the crazy stupid of the two brothers. Chris Pine feels authentic and real in the role of Toby who at times you want to smack because he knows better. It all works. It seems like the way things might actually go down in small town Texas with everything from the waitresses to the cars feeling right. I guess if I was going to fault the film some of the things the sheriff doesn’t look into with the lien on the boys property seemed a little puzzling. With them robbing banks and the bank being kind of the true villain of the film it wouldn’t have been hard to figure out the boys motivations, but it’s a small quibble in a very tight script. This is an R rated film mostly for language with some violence and sensuality. 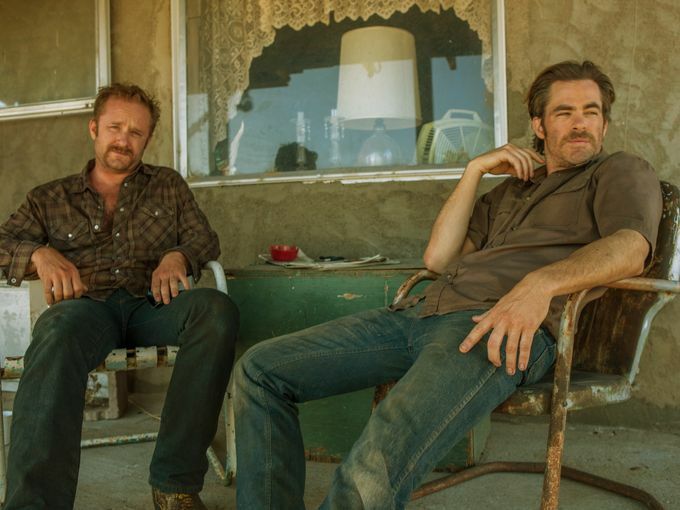 Hell or High Water won’t be for everyone but if you want to watch an extremely well made, acted and written movie it shouldn’t be missed. I’ve noticed 2016 is a year where you have to seek out the great films. Many of the the highly promoted, Hollywood blockbusters have failed to live up to the hype. For my money, the best films have been the smaller pictures. This is a perfect example. I’m so glad you took a chance on seeing this. It’s also nice to see that it paid off and you enjoyed it so much. I’ve noticed that as well. In my top 15 I only have 5 big releases, Zootopia, Civil War, 10 Cloverfield Lane, Star Trek Beyond and Pete’s Dragon (which feels small). All the rest are indies. I wonder if movies like Suicide Squad they know they can make bank no matter what off name alone where indies have to try harder or there’s no chance for them. I wish there was a way of communicating to more people so the lazy movies so often didnt win the box office.